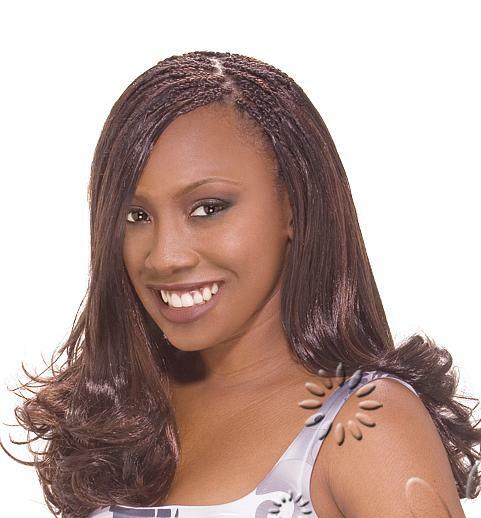 Micro braids hairstyles is one of the most popular types of braids hairstyles I see in the African and African American hair community. 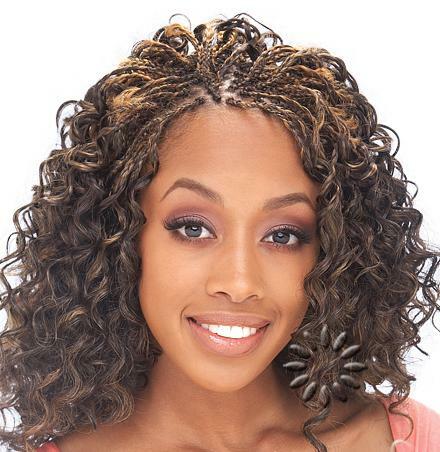 Micro braids are smaller size braids that can be curly, straight, or wavy. 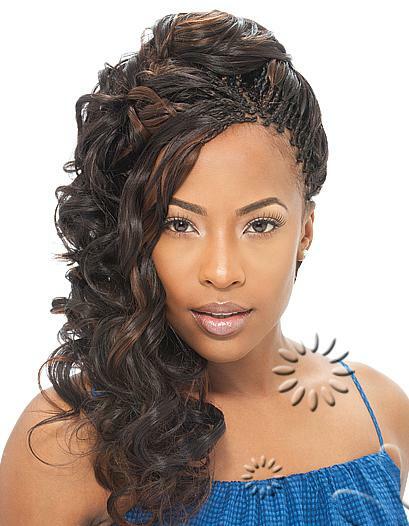 These braids tend to take longer to install in the hair, but they can last longer than other braids as well. 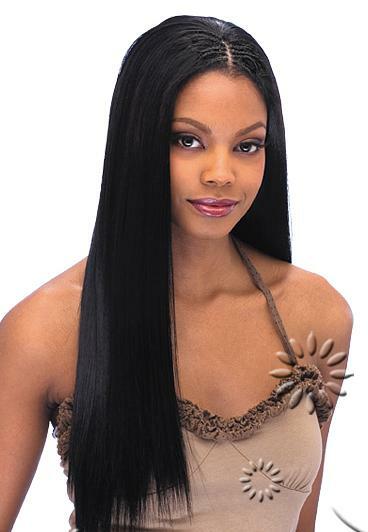 Micro braids start with a braid at the root and after about an inch or so, the stylist will form a knot in the hair. This knot helps seal the extension hair onto your real hair, and ensures that the braid will not unravel or fall out. Once this is complete the hair is then allowed to free fall creating the illusion of having longer hair verses that of traditional braids that are braided all the way to the ends of the hair. 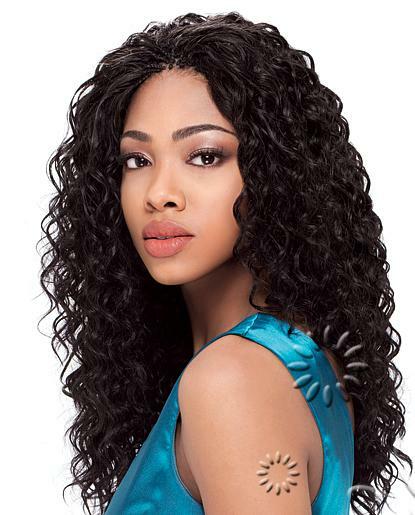 Micro braids hairstyles are beautiful and they can give you a look like no other hairstyle, however they come with a warning label. With these teeny tiny braids, they can really do some damage to your hair. The main issues with micro braids are the fact that there is a lot of extension hair braided onto a small amount of your own hair. So you can lose patches of hair from the sheer weight of the extension hair, because your hair strand is not strong enough to support that weight. One thing to prevent this is to simply wait until your hair is strong enough to maintain this style without experiencing hair loss. You can also not get hair braided in those areas that tend to be more sensitive like that of the edges and nape area. I have see too many women walking around with their edges thinning or completely gone because of micro braids. What bothers me the most is the fact that even though they know the main cause of their hair loss is from braids, they continue to get braids installed in their hair back to back. That is one thing I still am lacking understanding in. Nevertheless you can prevent this by only wearing your micro braids for 2-3 months and waiting 1-2 months before getting them installed again. Yes, I have seen other women wear braids for longer than three months, but I still cannot recommend that length of time to wear any type of braid or twist style. The longer you wear the style the more risk you take in losing or damaging your hair. Give your hair a chance to breath, rest, and strengthen before more braids hairstyles are installed. If you follow these tips you can truly see improvement in your hair growth and hair routine. 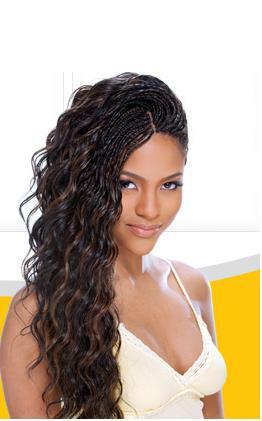 Good luck with those beautiful micro braids hairstyles!